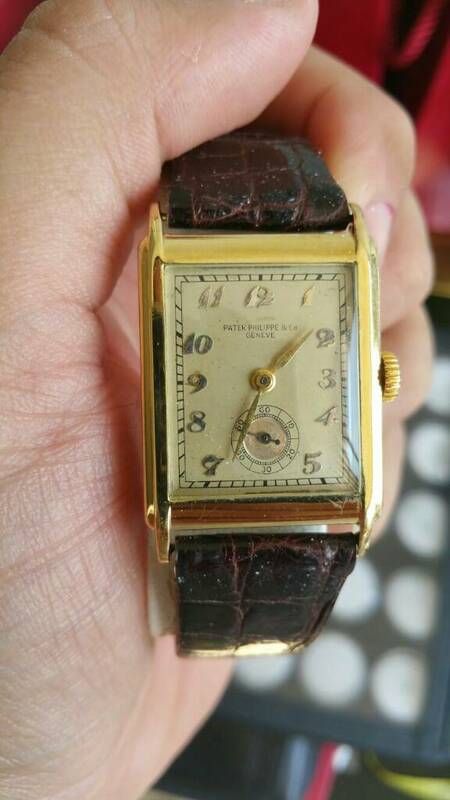 Hi everyone, i have a Patek Philippe 1470J from the 1930´s. I wanted to know if i restor the watch will it devalue it. And can anyone tell me a bit more about the watch, i read somewhere that only 5-6 pieces are known to exist of this model. Previous Topic: Anyone seen a 5170G w/ black dial in the wild? Next Topic: Is this normal?